Developers planning hospitality projects such as resorts and conference centers are often looking to local governments for financial assistance with their projects. State and local authorities must understand the economic benefits of a project to assess its desirability. An economic impact study is a systematic analysis of the economic impacts of the project on the affected region and is the best tool to bring developers and government representatives together. An economic impact study estimates the total benefits of a project including tax revenues, employment changes, additional spending impacts during the construction and operational phases, revenues from increased tourism, and other changes in the community. The study can be used not only to calculate financial incentives, but it can also be used to demonstrate benefits that may persuade communities to support a project. 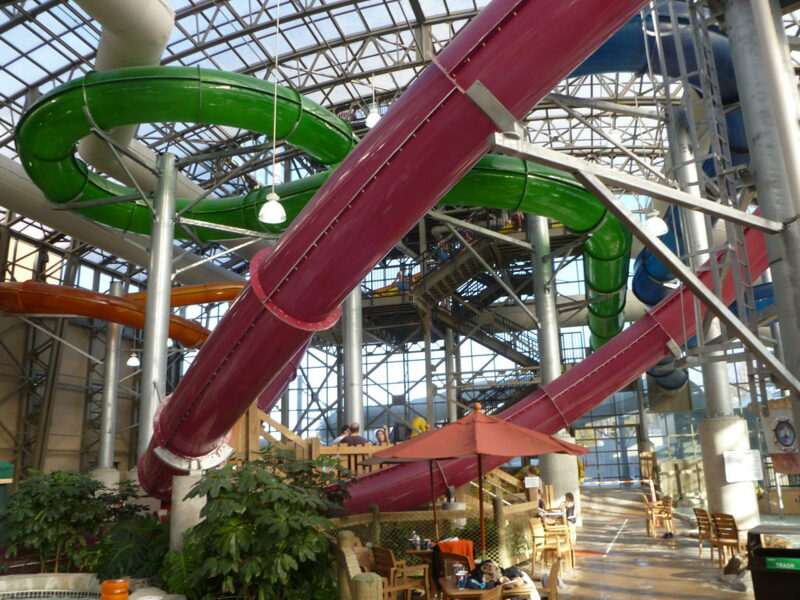 As an example, Hotel & Leisure Advisors prepared an economic impact study for the City of Port Clinton, Ohio, to estimate the total benefits from the development of an indoor waterpark resort along Lake Erie. There was initial public resistance to the project in some sectors. After numerous public meetings and review of the study, the project was put on the ballot and the citizens elected to proceed with zoning changes in favor of the project. The study is now being used by the city to analyze the financial impact in more detail and to determine if any financial incentives can be offered for the development. Many cities have provided incentives for larger resort and conference center projects through tax abatements, TIFs, infrastructure support, marketing support, and tax credits or rebates. Construction of the project brings an immediate benefit from jobs created and supplies purchased in the community. The completed project attracts visitors who generate income for the hotel and community which is passed on to employees, hotel owners, suppliers, and others. The people who receive funds from the hotel will, in turn, spend money to maintain their businesses. Therefore, the money spent by the new visitors turns over many times and can spread through the entire region. This new money from outside the community also creates income and jobs in the community for residents. This creates additional tax revenue for various governmental agencies which benefit local residents. This completes the cycle; the government invests the tax funds, and they receive the return on their investment in the form of new jobs and more household income. Direct Effects include the jobs and spending directly created by the construction and operations of the development. Indirect Effects result from production changes in downstream industries associated with the initial direct spending and employment at the facility. For example, a direct expenditure on a restaurant meal causes the restaurant to purchase food and other items from suppliers. Induced Effects represent the change in local consumption due to the personal spending by employees whose incomes are affected by direct and indirect spending. Combined, these three amount to the final impact, which represents the overall economic impact of a change in final demand on output, earnings, and employment on a region’s economy. The final impact is used in projecting the tax revenues a hospitality project will achieve which may include income, sales, bed, admission, real estate, and personal property taxes at city, county and state levels. Economic impact studies are a vital tool for policy makers, developers, hotel operators, city and county officials, state tourism departments and convention and visitors bureaus to envision the potential economic benefits that may be realized from providing financial incentives to a hospitality development. David J. Sangree, MAI, CPA, ISHC (dsangree@hladvisors.com), a member of the International Society of Hospitality Consultants (ishc.com), is President of Hotel & Leisure Advisors in Cleveland, Ohio. Nuresh Maredia contributed to this article. Both can be reached at 216-228-7000.